Waiting on Wednesday is a weekly meme hosted by Jill at Breaking The Spine. It features each blogger's most anticipated books. 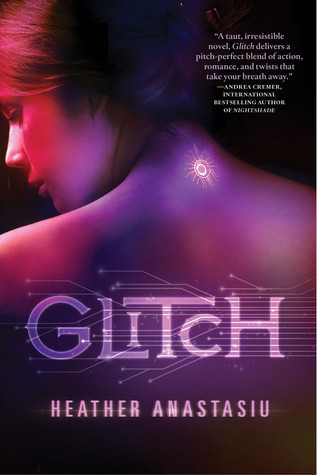 This week, my pick is Glitch by Heather Anatasiu. Summary: "In the Community, there is no more pain or war. Implanted computer chips have wiped humanity clean of destructive emotions, and thoughts are replaced by a feed from the Link network. In this action-packed debut, Glitch begins an exciting new young adult trilogy." Thoughts: Did someone say dystopia? I love the concept of chips being implanted to keep humans from having destructive emotions. It's kind of like Across The Universe meets Delirium. Sweet! And did I just read that there's a love triangle? Dude! I haven't read about a good love triangle in a long time. Plus, I'm totally loving the cover! It's pretty basic, but the text used for the title and the colors are gorgeous. This cover is so gorgeous, I could stare at it all day. 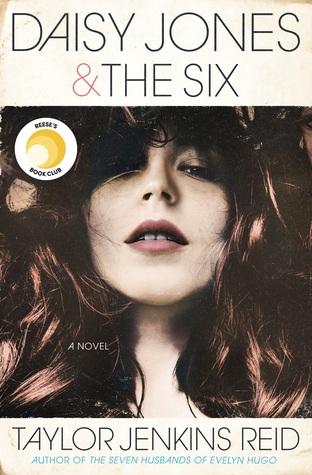 Dystopia + love triangle is a super win in my book :) I can't wait for this one either! Why does August have to be so far away? I'm really excited for this one as well. The plot sounds very interesting the cover is really pretty too. Ooh, that sounds interesting. I'll have to add this to my TBR list immediately. This looks like yet another fantastic take on dystopian. Seriously, I think that genre is pretty much limitless! It reminds me a lot of Delirium too, which is a really good sign! A must-read for sure. You have a great blog and I love your posts ! I like the sound of this one. It reminds me a little bit of Candor if you've ever read that one.